Warangal is a district located in the southern state of Telangana in India, and was the capital of the Kakatiya kingdom that ruled from 12 to 14th century AD. Warangal was also referred to as Orguguallu or Omtikonda in olden times, due to the presence of an enormous hillock that is evidently carved out of a single stone. Warangal city is located in Warangal district, which also comprises of Hanamkonda and Kazipet. Various architectural masterpieces, such as the Warangal Fort, prove to be popular attractions for tourists, and it is believed that Prolaraja (of the Kakatiya dynasty) was behind the construction of this picturesque city. 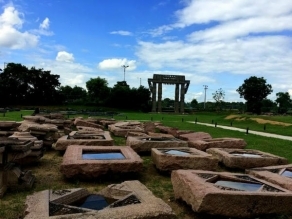 Marco Polo, the famed Italian traveller, speaks of Warangal in his travel diaries and his writings regarding the place reflect the cultural and administrative excellence brought about during the reign of the Kakatiyas. Warangal has a primarily agrarian economy and crops, such as red chilies, tobacco, cotton and rice, are cultivated to a large extent here. The city boasts of a population of just under a million inhabitants. The Kakatiya dynasty ruled Warangal from the 12th to the 14th century AD as was mentioned earlier. 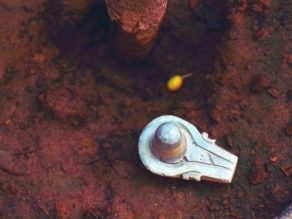 Following the defeat of Prataparudra, a fifty-year rule of the Musunuri Nayaks was established. This fell apart due to mutual rivalry, and lack of trust between the various Nayak chieftains and the Bahmanis took over administrative control of the city. Aurangzeb, the Mughal emperor, conquered the Golconda Sultanate (of which Warangal was a part) in the year 1687 and till 1724, remained as such. The state of Hyderabad came into existence in 1724 and Warangal became a part of this along with some regions of Maharashtra and Karnataka. In 1948, Hyderabad became an Indian state, and in 1956, the predominantly Telugu-speaking areas of this state ceded and became part of modern-day Telangana. Evidence gathered from inscriptions in Warangal have suggested that Kakatipura (from which the Kakatiya dynasty got its name) might have been an alternative title for the city of Warangal at a point of time before the 12th century. 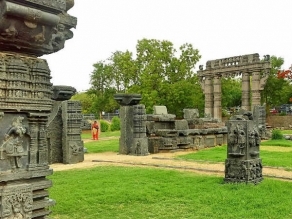 Warangal attracts a huge number of tourists throughout the year due to factors such as its historical significance, the variety of wonderful monuments found in the city, wildlife sanctuaries and impressive temples. Pakhal Lake, Warangal Fort, the Thousand Pillared temple and the Rock Garden are some of the popular attractions found in the district of Warangal. Other temples, such the Padmakshi Temple and the Bhadrakali Temple, also attract pilgrims from a cross-section of society. The Warangal Planetarium is a popular haunt for tourists in the area as are the various lakes and parks. The Sammakka-Sarakka Jatara (also called Sammakka Saralamma Jatara) congregation is hosted in Warangal district once in two years and attracts almost ten million people. The festival/fair is a commemoration of the fighting spirit shown by a mother-daughter combination while dealing with an unjust law enforced by the Kakatiya rulers that reigned in times gone by. It is the second biggest gathering in the continent of Asia, trailing only to the Kumbh Mela. The Bathukamma festival is celebrated with great style here and is marked by women worshipping the goddess with an assortment of flowers. A government bus service covers most of the city, and it is the most cost-effective way to travel and get around while visiting various attractions. Autorickshaws are also seen in plenty and thus, the availability of transportation is not much of a concern. Autorickshaws do not run on a metre usually, so it is advisable to fix the rate before starting on a journey to avoid confusion. The best season to visit would be between October and March. Due to its immense popularity Warangal enjoys among tourists, accommodation in the city can be troublesome if not sorted out beforehand. 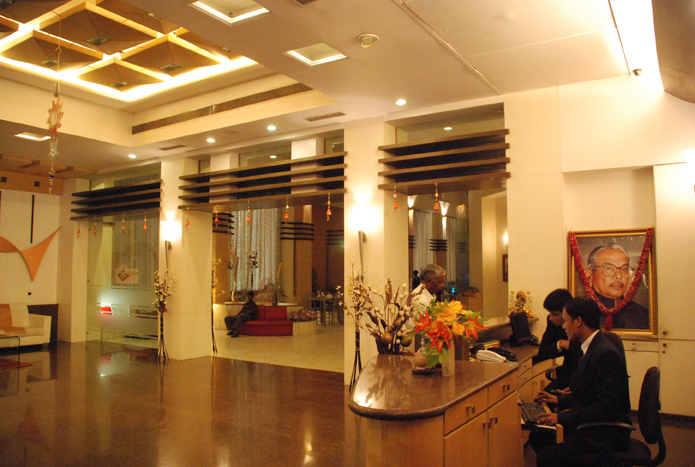 Budget hotels that charge upto Rs. 750 per room are available throughout the year. However, it is not advisable to avail of these during the summer due to blistering heat that Warangal experiences. 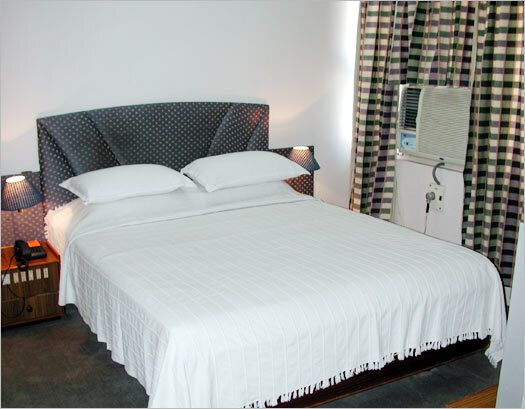 Deluxe rooms (with air-conditioning) cost around Rs. 1,200 for a room, and many such dwellings can be found in the vicinity of the Warangal Fort. Luxury Resorts are an alternative for those willing to spend around Rs. 3000-4000 per day. Internet access in the rooms, a swimming pool and a multi-cuisine restaurant are some of the features one can experience in these lavish resorts. The railway station at Warangal is a key railway station and is well connected to all the major cities of India. Trains from Chennai, Bangalore, Mumbai and New Delhi that pass through Warangal have a stop at the Warangal Railway Station. Hyderabad International Airport is the closest airport to Warangal. It is located at a distance of 163 kilometers from Warangal city and is well connected with all the major cities in India.